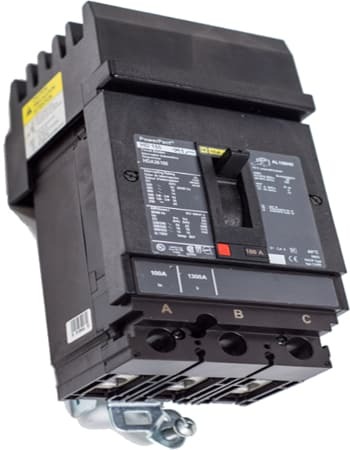 In addition to leading the industry in circuit breaker and other distribution product sales, Relectric Supply offers a growing number of services to suit your needs. If you have additional questions about how Relectric Supply can better serve your company, please Click here to contact us. Our reps are standing by to assist you. 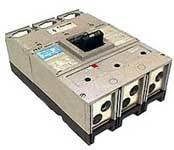 Relectric Supply offers a number of custom electrical solutions. 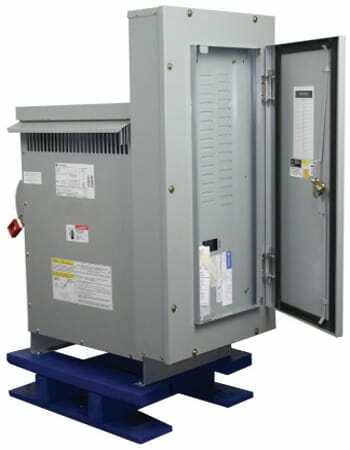 If you can't find a piece of gear to fit your application, our experienced engineers can spec out a low/medium voltage gear for almost any budget. Our engineers can design switchboards, switchgear, motor control centers, transformers, and many other electrical apparatus. 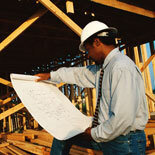 We will work for you on any project, with any lead time. For specific design inquiries, please contact our Sales Department. We pay CASH for your electrical equipment! Do you have equipment that needs to be removed or demolished? 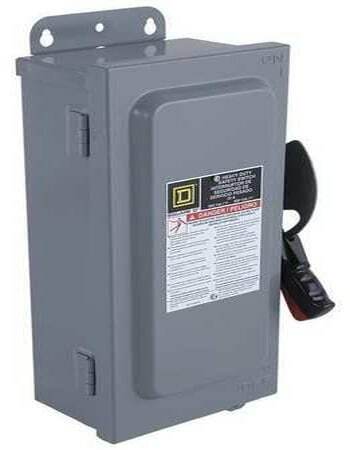 Relectric Supply can provide or coordinate removal and/or pick up of your surplus material. Because one of our primary goals is to salvage and recycle usable electrical systems, we will be glad to consider your materials. We also purchase materials that have already been removed. Click here to read about our purchasing process. 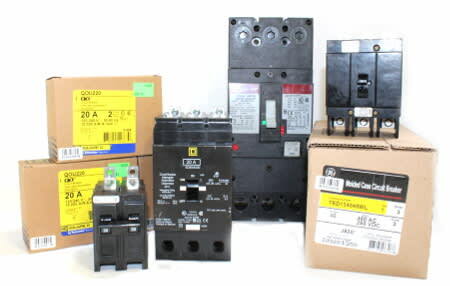 Relectric Supply offers full reconditioning for most low and medium voltage electrical distribution and control products. In the unfortunate event that a product malfunctions, many suppliers recommend replacing the entire product. Often, these items are in working order, and the problem lies in an isolated part of the product. We can repair or replace parts from most major manufacturers - new and obsolete. Our reliable engineers will assess, repair, and certify the condition of your equipment and provide a full 1 year warranty on systems we repair or replace. To inquire about our reconditioning services, please contact our Sales Department. We want to keep your power on. If your supplier has put an item on backorder with an unacceptable lead time, don't worry. 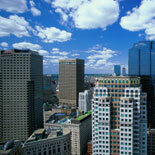 We may be able to offer you rental equipment to get your system operational immediately. Our rental equipment is pulled from our normal inventory, so you can rest assured that any product you rent will adhere to the same quality standards as the items we sell, backed by our full 1 year warranty. For rental inquiries, please contact our Sales Department. If you need a part fast, you've come to the right place. If your company has an emergency outage or if you have a situation that requires immediate assistance, we offer priority order handling services including SAME DAY delivery. That means that if you have a power failure or damaged equipment, we start working to provide you a solution the moment you contact us. If we don't have an item in stock, we'll find it for you. Our advanced vendor data management system allows us to track down the most rare components in just minutes. Any part, anytime. If you are experiencing an outage or other emergency, or for more details about our Emergency Replacement Services, contact our Sales Department. 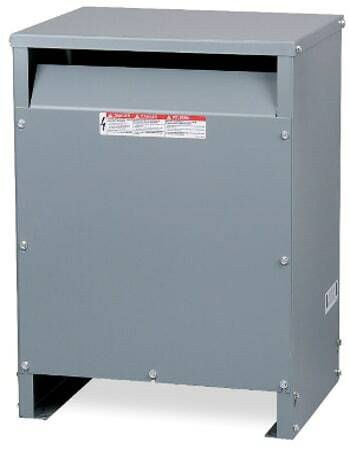 Relectric Supply can retrofit, retrofill, and replace most products that we offer. Whether that means replacing or adapting an obsolete circuit breaker, or removing an old technology and replacing it with the latest in digital technology, we can meet your needs - on your terms. 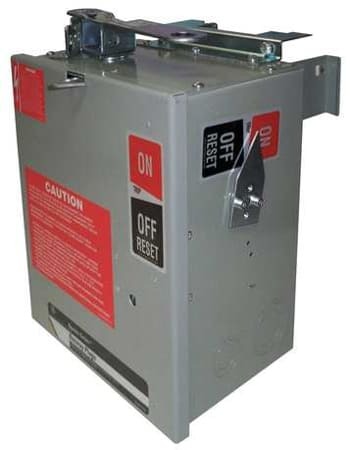 We can rebuild and customize switchgear, rewind transformers, digitally retrofit air and insulated case circuit breakers, or add optional accessories or components and functionality to your circuit breakers - at a fraction of the cost for new equipment. And we can service any vintage of any manufacturer of equipment. For a specific inquiry, please contact our Sales Department. At Relectric Supply, we utilize the industry's newest technology to accurately test and generate test reports for all of our products. While every item in our stock undergoes a full functionality test before it ships, we also offer additional testing services. 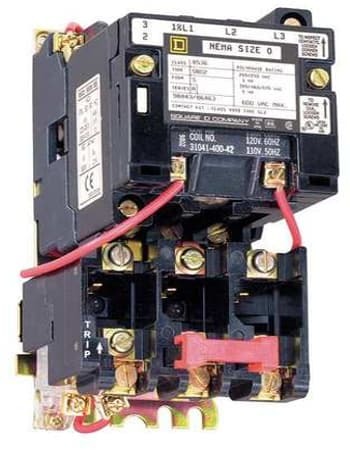 If you have electrical equipment that you need tested for functionality, our skilled technicians can provide you with accurate results and a quick turn-around time. We can provide test reports that detail full conformance to original factory specifications, and where possible, we will provide a comparison of injection test results to factory guidelines. For testing inquiries, please contact our Sales Department.